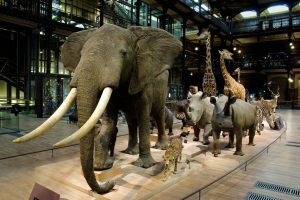 The Natural History Museum makes visitors dream with the Great Gallery of Evolution! Specimens of yesterday and today seem to advance in a great step of history! Take the opportunity to discover the Plant Garden (where the Natural History Museum is located), its Great Greenhouses and its Menagerie. Turtles, snow leopards or red pandas, a happiness! 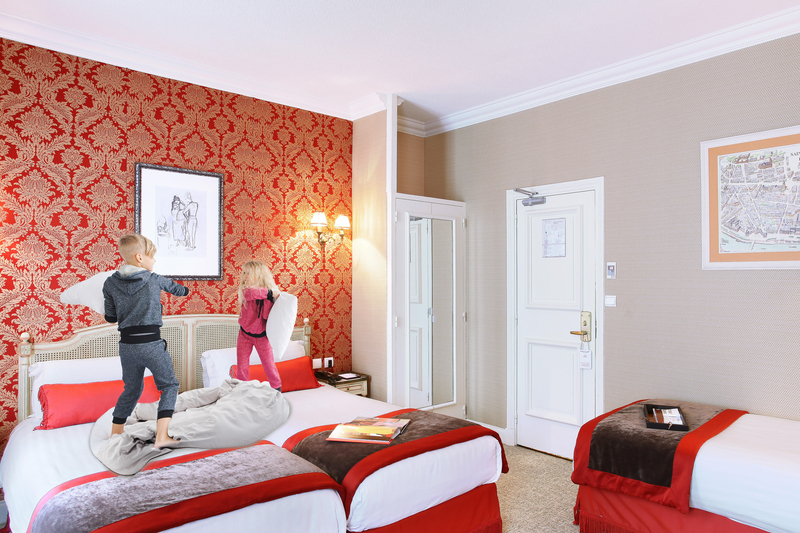 The Jardin d’Acclimation is a perfect place to spend a day with your family! Animals, attractions, magic, gourmet workshops, … Remember to take your tickets in advance. If you like water parks, wave pools and water slides, go to Aquaboulevard! You’ll have a great time together 🙂 The Guignol de Paris is open all year and awaits you for a show in the heart of Buttes Chaumont. Hotel de Seine, located in Saint-Germain-des-Prés, deep heart of Paris, offers triple rooms with 3 single beds or a large bed and a small bed. In addition, it has all the necessary equipment for families: high chair, bottle warmer, baby cot, bathroom with bathtub … Book now your next family holiday!